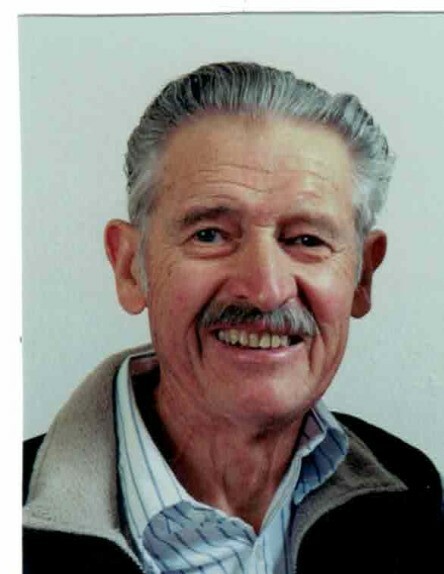 Eugene Allen Reichert of Salt Lake City, UT, Price UT, Glendale CA and Preston ID, passed away unexpectedly on Friday, October 19, 2018 in Idaho Falls, Idaho. He was born on April 7, 1925 in Price, Utah to Eugene Frederick and Eunice LaVerne Allen Reichert. He married Clarolyn Welti on October 6, 1950 and they were later sealed in the Salt Lake Temple. 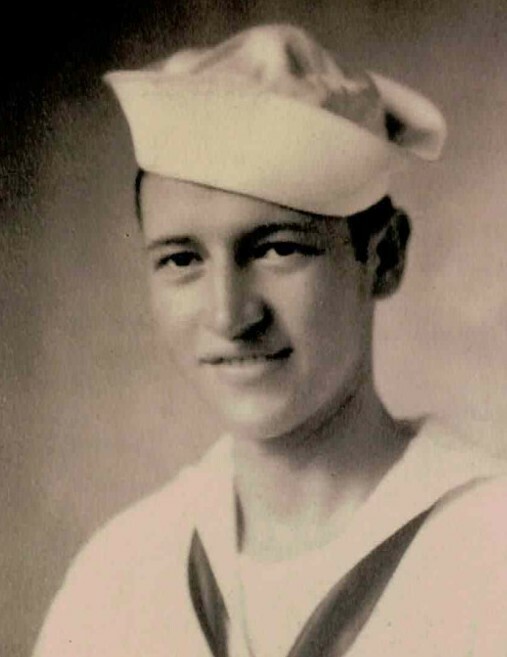 Gene served in the US Navy in the South Pacific during World War II. After the war he attended the University of Utah and studied Accounting. After owning his own business for eleven years, Gene earned his Associate degree in Professional Accounting working for the U.S. Dept. of Agriculture, then serving in Civil Service as an IRS Field Agent earning his Enrolled Agent Status. He was a loving Husband, Father, and Grandfather and is survived by his wife Clarolyn Welti Reichert, three children, E. Steven Reichert [Linda], Janece Reichert Jenkins, Stuart D. Reichert [Tamara], as well as 15 grandchildren and 21 great grandchildren. He was preceded in death by his parents, a sister Erma, and a brother Harold. He will be Greatly missed!